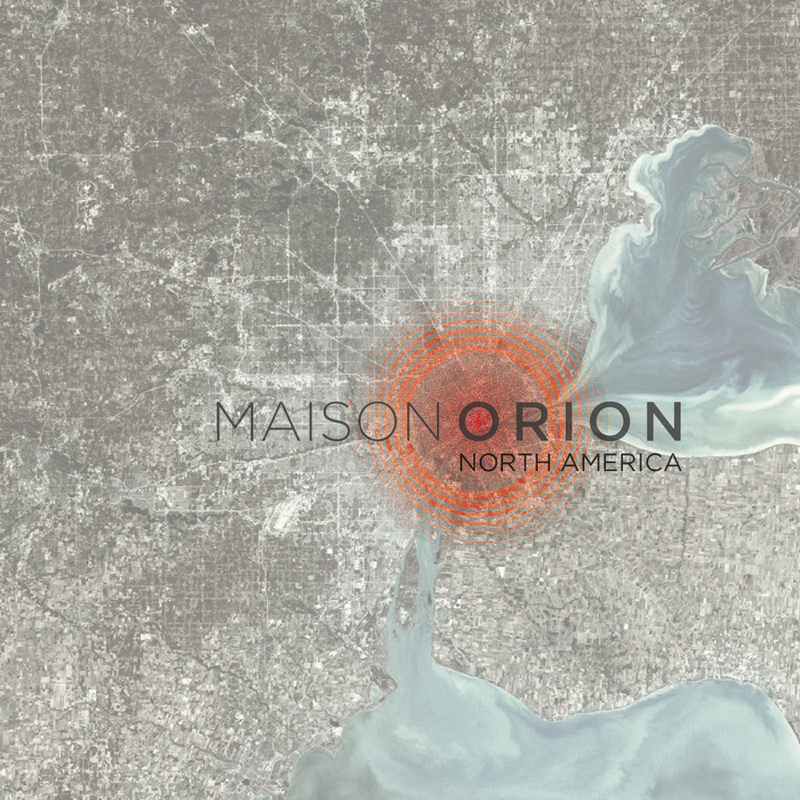 The Maison Orion team (Tallulah and Scott) are currently living and working in a rented townhouse outside of Ann Arbor. The neighborhood stopped construction sometime in the past and only about 50% of the buildings were completed. The back half of the development has roads without the final layer of asphalt and the elevation of the apron along the gutter is 1” higher. Fire hydrants and telephone equipment are lost in the vegetation and wildflowers spout from every crack in the pavement. Far from being strange or upsetting, it is rather pleasant to see nature continue to thrive and turn these future homesites back into “wild” prairie as they once were. These photos were taken last evening around sunset as deer walked in the tall grass and lightning bugs began sparkling in the sky.